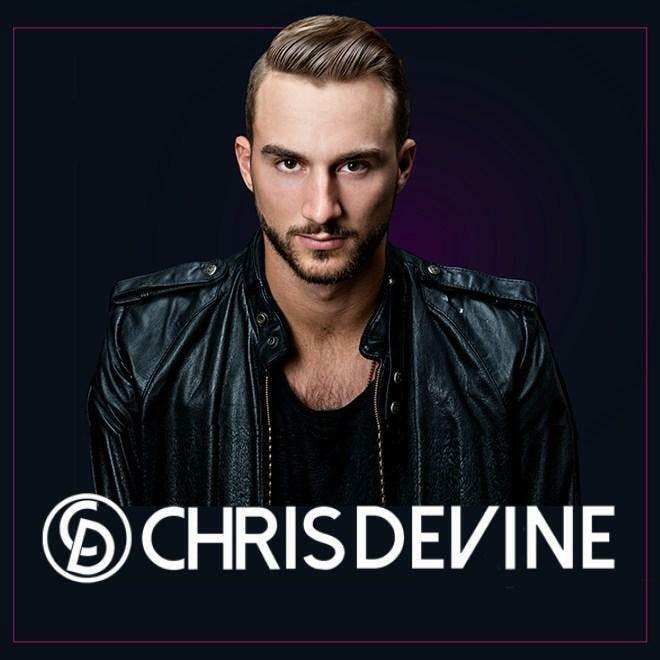 #MisBeHavenThursdays on April 25th @ Haven Nightclub located inside Golden Nugget Hotel AC features music by DJ Chris Devine! Friday April 26th @ Haven Nightclub located inside Golden Nugget Casino AC features a Special Live Performance by Tory Lanez! 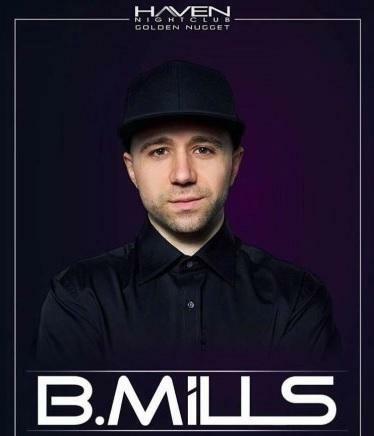 Saturday April 27th @ Haven Nightclub located inside Golden Nugget Casino AC features Special Guest Borgeous! 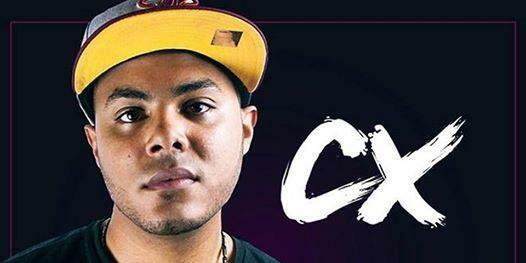 #MisBeHavenThursdays on May 2nd @ Haven Nightclub located inside Golden Nugget Hotel AC features music by DJ CX! 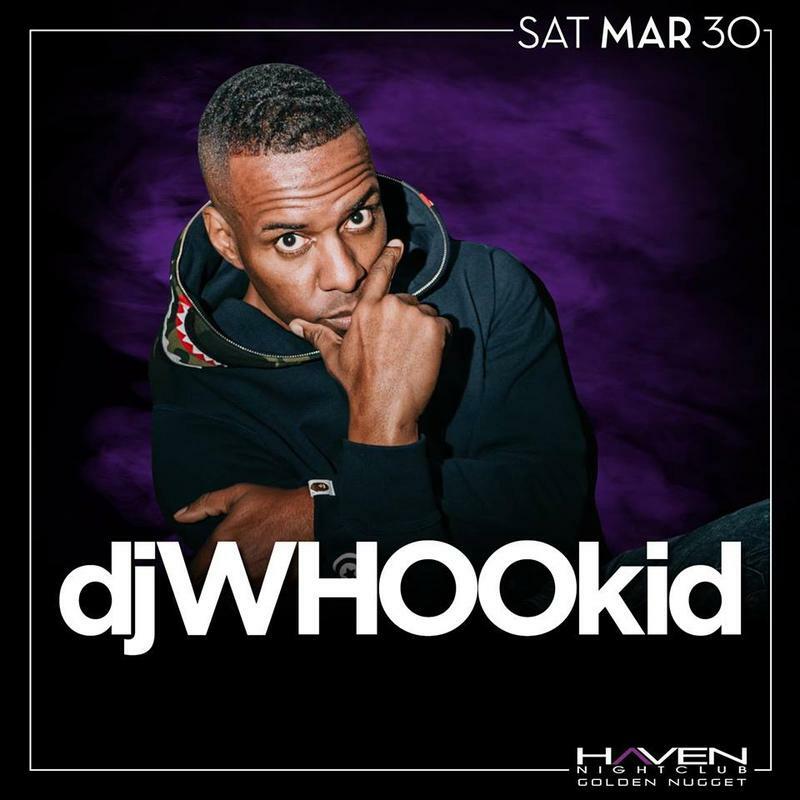 Friday May 3rd @ Haven Nightclub located inside Golden Nugget Casino AC features music by DJ Spryte! 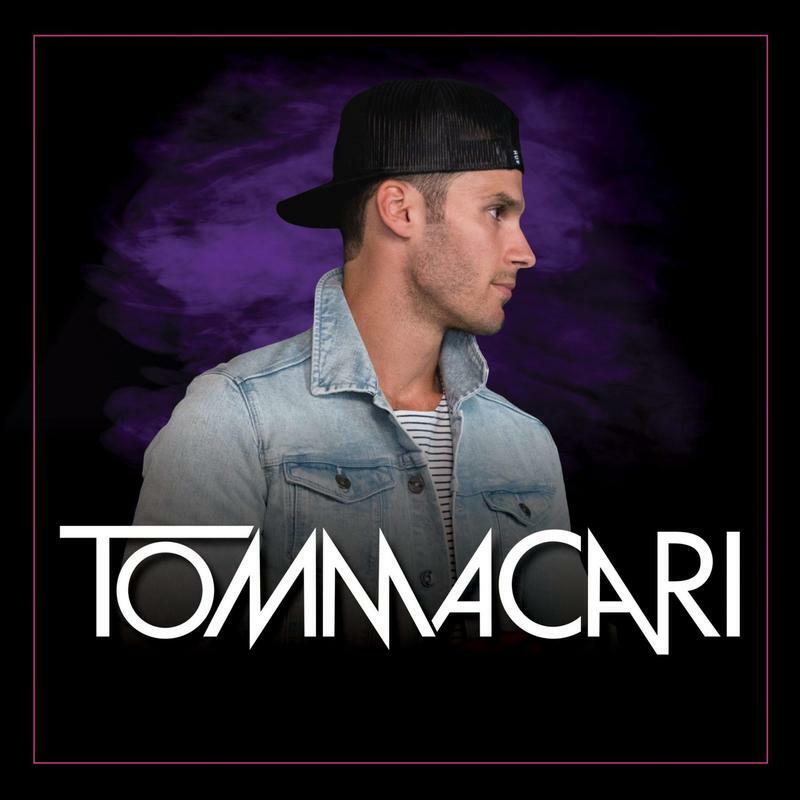 #MisBeHavenThursdays on May 9th @ Haven Nightclub located inside Golden Nugget Hotel AC features music by DJ Tom Macari! Friday May 10th @ Haven Nightclub located inside Golden Nugget Casino AC features music by DJ Tony Arzadon! 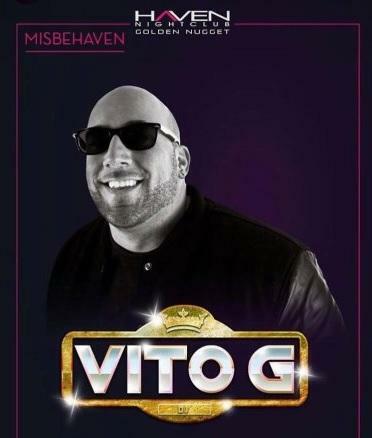 Saturday May 11th @ Haven Nightclub located inside Golden Nugget Casino AC features Special Guest DJ Anthony Pisano! 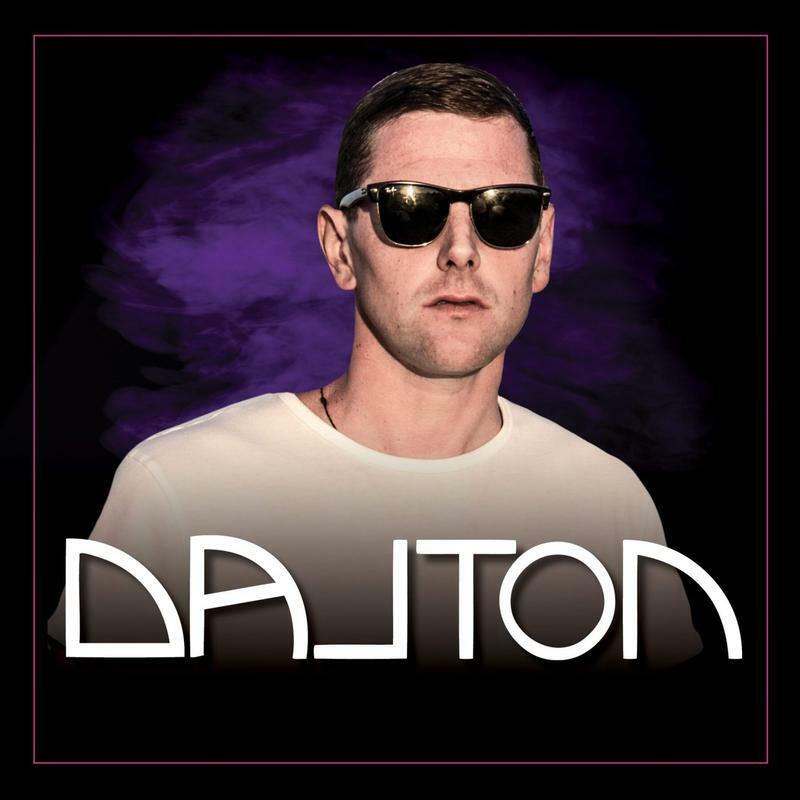 #MisBeHavenThursdays on May 16th @ Haven Nightclub located inside Golden Nugget Hotel AC features music by Dalton! 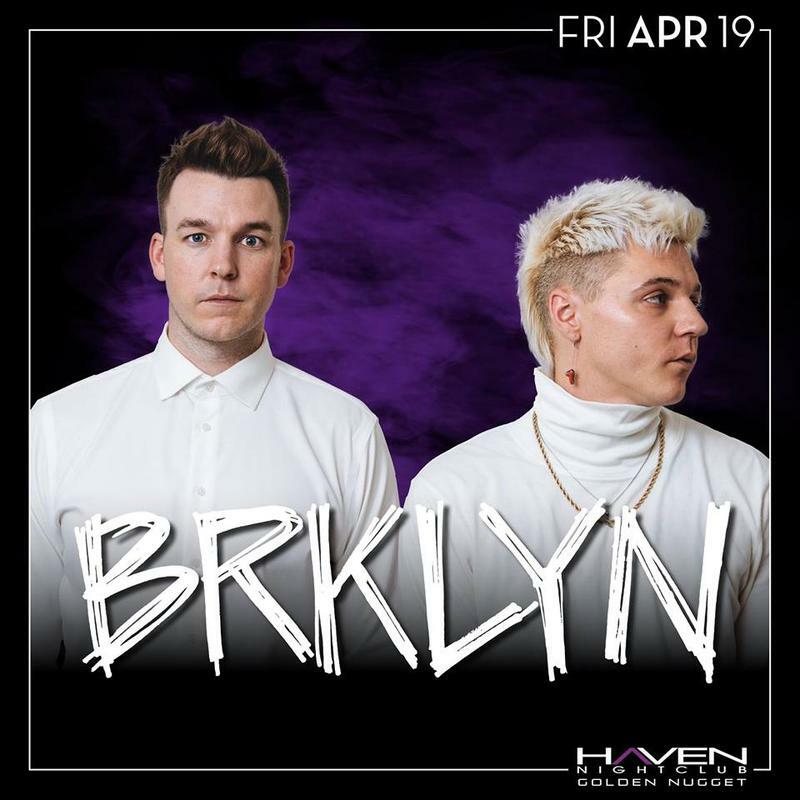 Friday May 17th @ Haven Nightclub located inside Golden Nugget Casino AC features music by DJ Gusto! 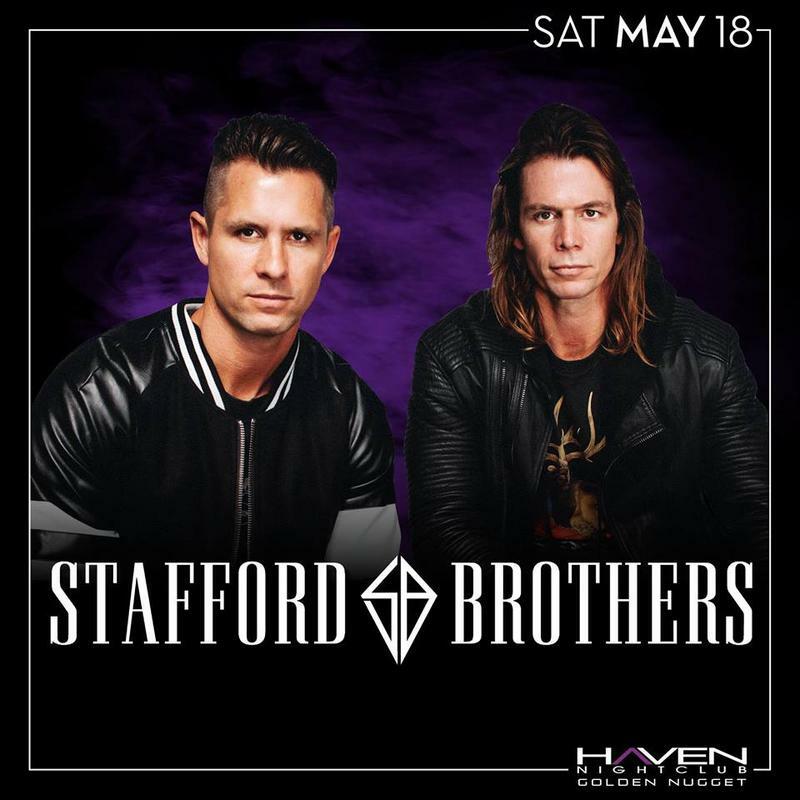 Saturday May 18th @ Haven Nightclub located inside Golden Nugget Casino AC features Special Guests Stafford Brothers! 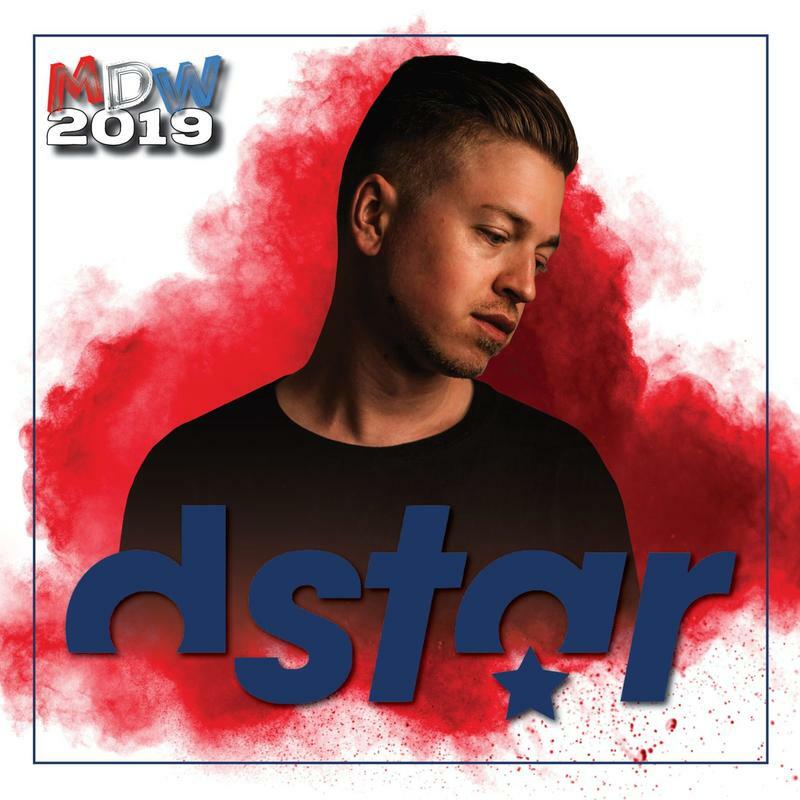 Memorial Day Weekend for #MisBeHavenThursdays on May 23rd @ Haven Nightclub located inside Golden Nugget Hotel AC features music by DJ DStar! 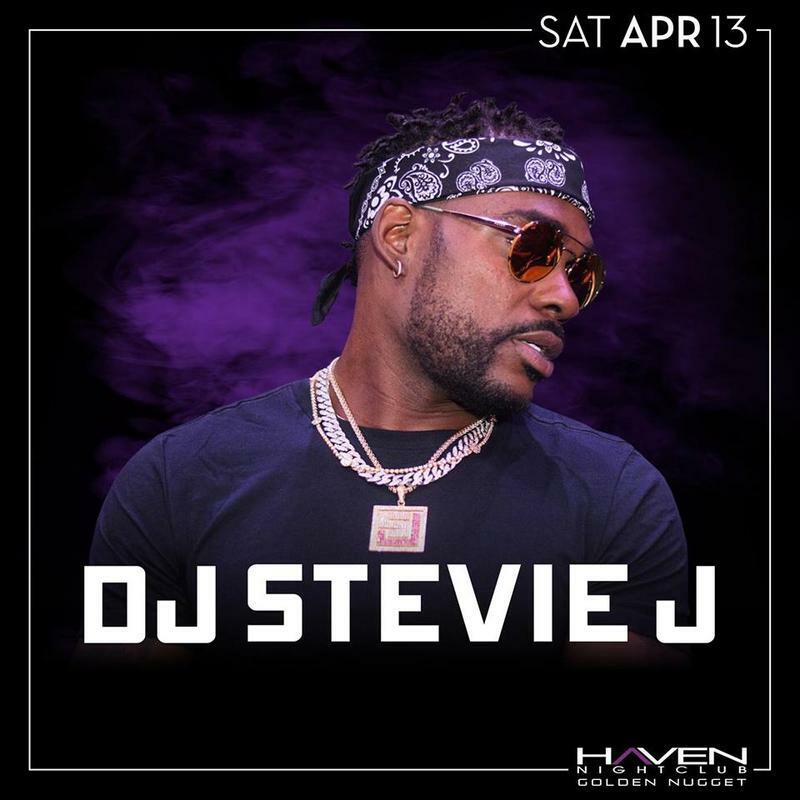 Memoral Day Weekend Friday May 24th @ Haven Nightclub located inside Golden Nugget Casino AC features music by DJ Steve Powers! 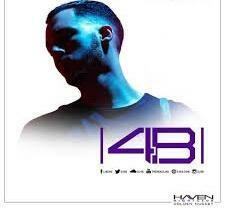 Memorial Day Weekend Saturday May 25th @ Haven Nightclub located inside Golden Nugget Casino AC features Special Guest DJ 4B! 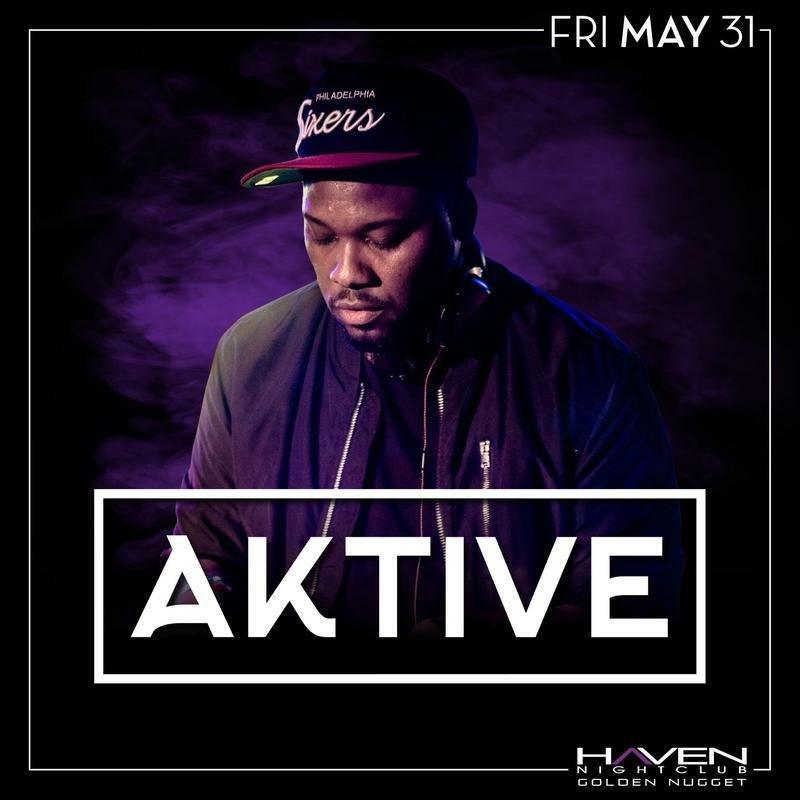 Friday May 31st @ Haven Nightclub located inside Golden Nugget Casino AC features music by DJ Aktive!